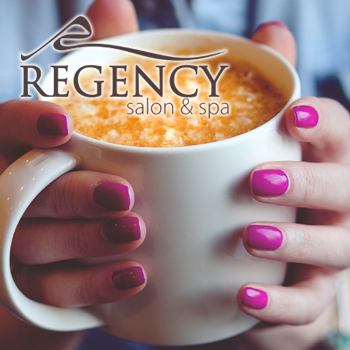 Welcome to Regency Salon & Spa! Whether you want a new hair color, a stylish manicure, or a relaxing massage, our team of experienced stylists and technicians will keep you looking your beautiful best with personalized treatments for hair, nails, and skin. Get Your Toes Ready for Sandal Season!